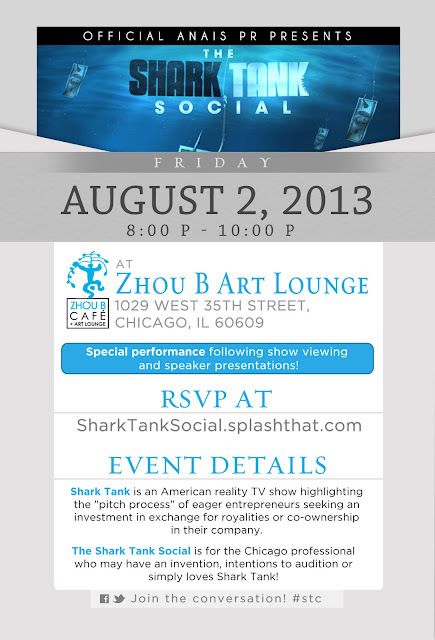 On Friday, August 2nd, Official Anais PR is hosting The Shark Tank Social, inspired by the hit TV Show. This will be a great opportunity for anyone looking to start their own business, or continue building the brand you have. Check out the details below and RSVP here!